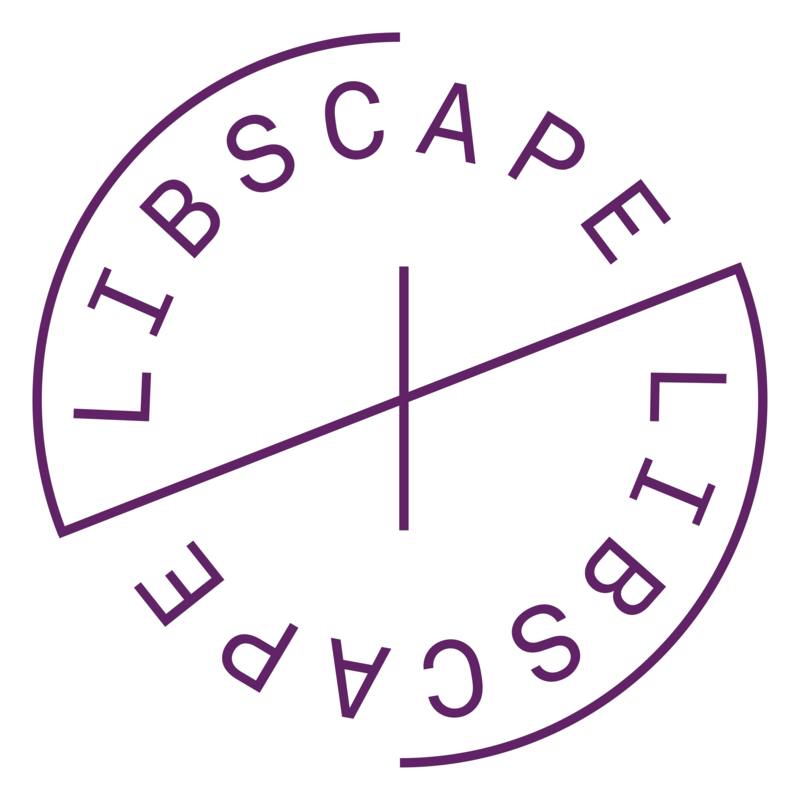 LibScape – What is Your Vision for your Future Library? Libscape is a project that aims to explore what the Library at UoW might look like in the next 8 – 10 years by uncovering the ideas, opinions, hopes and dreams that you, the students and staff, might have for your future spaces. Back in October, we interviewed nearly 100 students on site, and we have developed a poll based on the most frequent answers they provided. Some of the ideas students gave us were practical, some ambitious and some were fun. Now we want to know even more and would love anyone who can spare five minutes to take part in our quick poll below. It does not matter whether you took part in the interviews or not – we’d still welcome your views regardless. Click the image below to take the poll. Do the current library spaces support cross-departmental communication and should they in the future? This question elicited a mixed response during our October interviews with students and staff. Overall the majority of those asked feel that the library does not currently support this well although many interviewees did provide ideas about how this might be remedied. Most interestingly 20% of participants thought that this was not the libraries responsibility and that it should be up to individual departments to develop this. We know that the landscape of the academic library is changing. Partially in response to technology but also reflecting changing teaching and learning habits including an increase in collaborative learning. So although it may not be the responsibility of the library to promote cross-disciplinary education, it does seem that it could be well placed as a neutral ground to support this. One concept that recurred throughout the interviews was the notion of a cross-departmental project space – although little detail was supplied about what that might look like and do. In an earlier blog article, ‘What will the future UoW library offer?’ We discussed several ideas for new services including ‘Maker Spaces’ and ‘Fab Labs’ which are technology-rich places where people gather to co-create, share resources and knowledge, work on projects, network and build. Could this be the type of project space that would work in the UoW? Alternatively, something more social might be preferred. One participant suggested an app where you can meet people working on complementary projects – sort of an academic Tinder! There could be a relaxed lounge supporting this app in the library where people meet casually to advance their ideas. Perhaps it is a showcase or exhibition featuring the work of all departments or cross-departmental projects promoting collaboration. As usual, we would love to know what you think. Should the library become a Collaboratory where students from complementary or contrasting departments can meet to invent, imagine and create? And if so, what does this look like? Leave your comments below of direct message us on Twitter @WarwickLibScape.